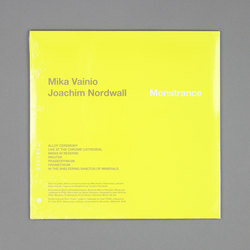 Mika Vainio & Joachim Nordwall - Monstrance. Vinyl LP. Bleep. 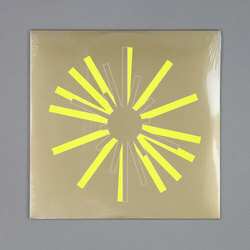 This 2013 collaboration between Joachim Nordwall and the late Mika Vainio gets reissued by Nordwall’s iDEAL label. 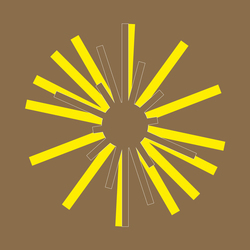 Monstrance was inspired by the work of visionary group Einstürzende Neubauten, and the seven entries here are as caustic and challenging as anything the Berlin ensemble have put to tape. Tracks often build to cacophonous blasts of noise over the course of several minutes, and even relatively restrained numbers like the concrete-ish ‘Midas In Reverse’ threaten to break free from their shackles and unleash hell. The undulating drones that underpin ‘Praseodymium’ and ‘Irkutsk’ recall Sunn O))), and there is a hint of Adrian Belew to the sheets of noise that sweep across ‘Alloy Ceremony’.